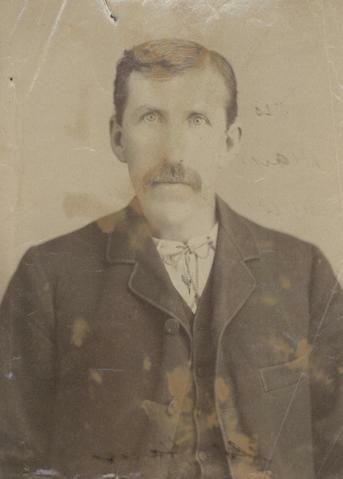 Photograph shows George Henry Ham (1847-1926), former Alderman, 1883-1884. Date of photograph is probable, [1884? ].